Deb's thoughts: Cattleya Orchids are magnificent for their large size, brilliant color and flowing petals. This piece was modeled after a hidden orchid discovered while hiking in Hawaii. My goal is to breath life into the piece so it captivates the viewer and transports them to paradise, even if it's just for a minute. 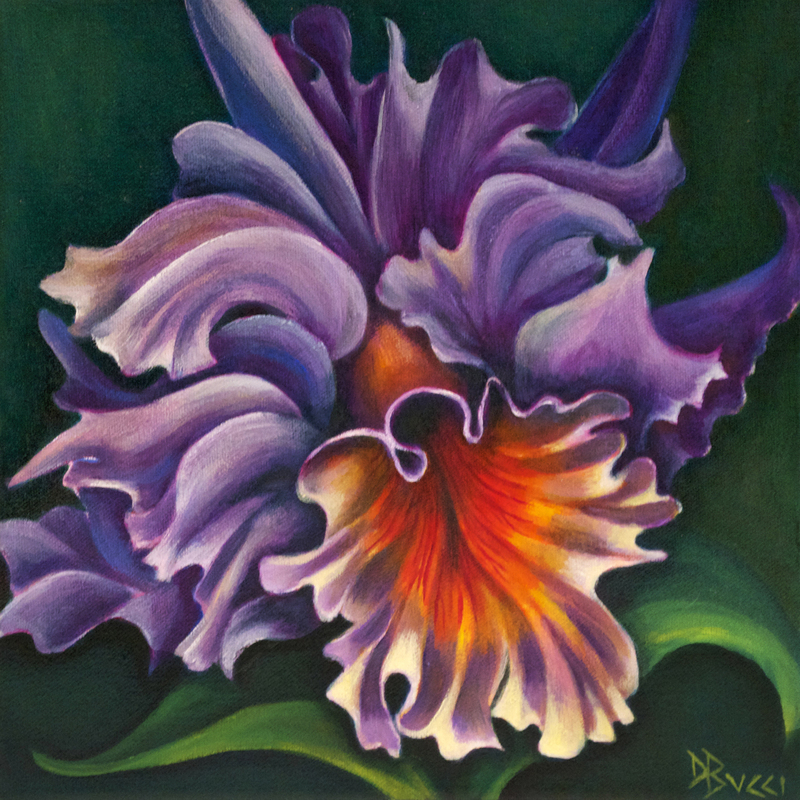 This piece makes a great companion to "Yellow Orchid".